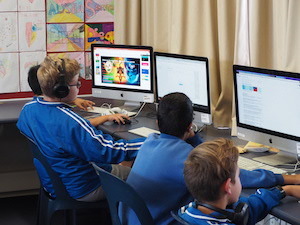 Rosehill Intermediate School offers an engaging environment full of opportunities and choice. 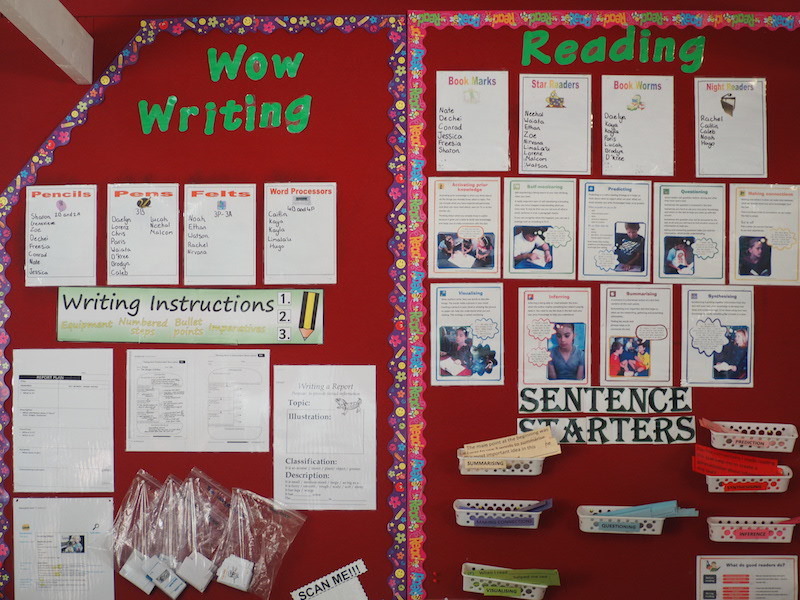 Students are encouraged to involve themselves in a wide range of activities. They have opportunity to develop their skills and abilities in a varied and exciting range of sporting, recreational, cultural and service endeavours. We believe leadership is an important quality to have as a person and therefore value leadership by providing many opportunities for students to be leaders across the school. 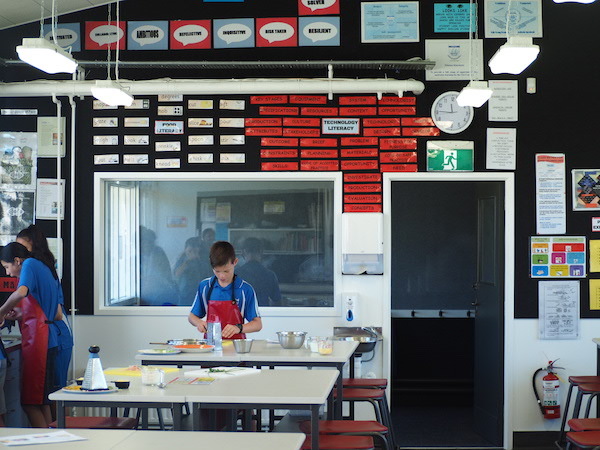 Examples of leadership opportunities offered at Rosehill Intermediate are our student council leadership team which consists of head boy, head girl, deputy heads and councillors from other classrooms, House Captains, and Cultural leaders. These leadership opportunities enable student agency and allow our students to develop leadership qualities to take forward into the future. 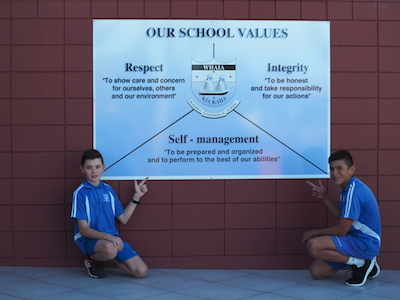 Our vision for sport at Rosehill Intermediate is to encourage as many of our students as possible to actively take part in sporting activities. Students participate in sport throughout the year, ranging from class fitness sessions, PE lessons and Syndicate Sports once a week. We also offer lunchtime sports, a Sports 4 U (after school program) and opportunities to represent our school at the Counties Zone level in a variety of sporting codes. We encourage our students to participate in our sporting activities because of the benefits both physically and mentally. Our programme encourages students to make new friends, to play a sport for participation or competitiveness, learn new skills, stay fit and healthy and so much more. 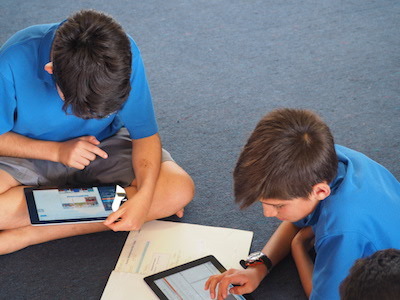 The Year 7 & 8 YOung Cultural Leaders promote cultural diversity across the school. They host huis, assemblies and special cultural days and events throughout the school year. 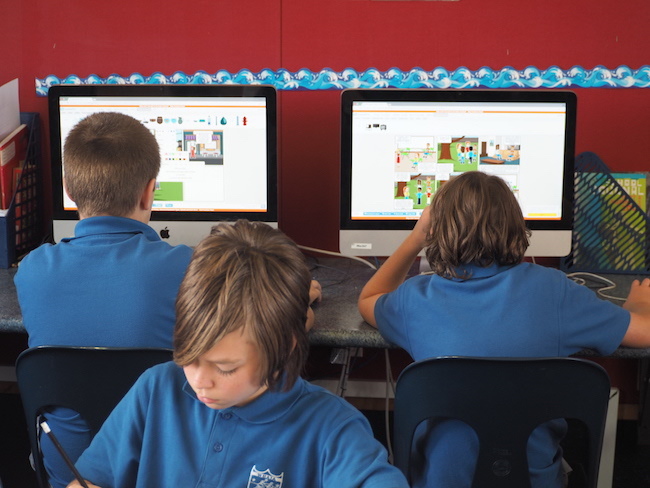 The group meets every week and performs in a range of school and community events, culminating in our participation at the local Rangitahi Festival. We offer an open invitation to all the students of RIS who want to learn traditional Pasifika songs, dances and understand the cultural relevance of different types of movement, music and more importantly our cultural practices. The Pasifika Group are given opportunities perform at school assemblies and within the local community to showcase their talents. 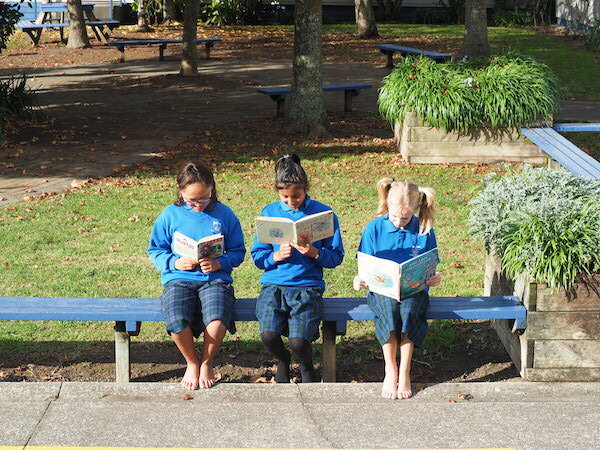 All Rosehill Interemediate students during their time at school are placed into one of the five following House groups (Kowhai, Matia, Rata, Rimu and Totara). 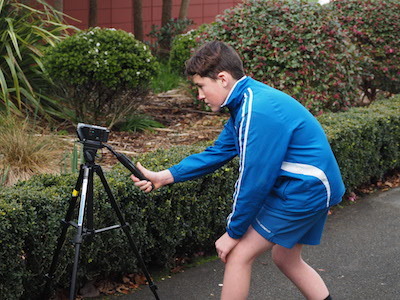 Throughout the year students are involved in various House competitions (Swimming Sports, Cross Country, Athletics, lunch time sports and games). At the end of the year the winning house is awarded the Inter-House Trophy at assembly.